You know what really catches people’s attention? Online video! Some of the most popular viral videos can reach millions of views in just a few hours – and advertisers and marketing people know this! So it’s not surprising that unscrupulous individuals would troll the Internet, looking to steal cool video clips to use as bait to sell stuff with advertising. Safeguard your video content with today’s discount software promotion, Video Watermark Pro! Video Watermark Pro lets you guard against unauthorized use and sharing of your videos by embedding text, image, logo, and signature watermarks in them. With Video Watermark Pro, you’ll be able to take advantage of an intuitive interface and fast operation to protect your ownership interests in your videos quickly and easily. Need to add watermarks to a whole slew of videos? 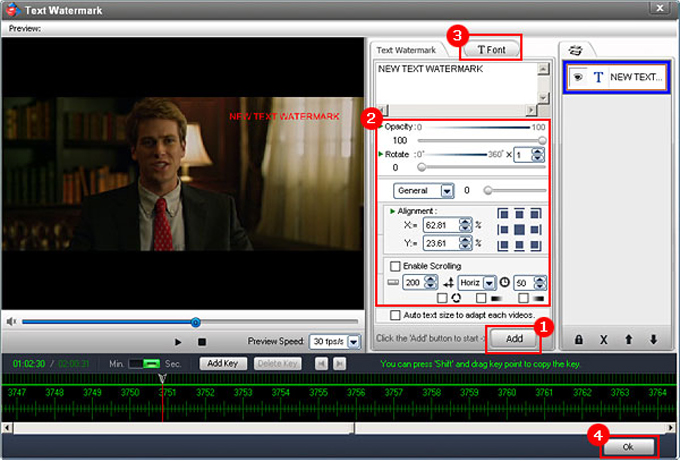 Video Watermark Pro is perfectly capable of placing watermarks on multiple videos at once in batch. 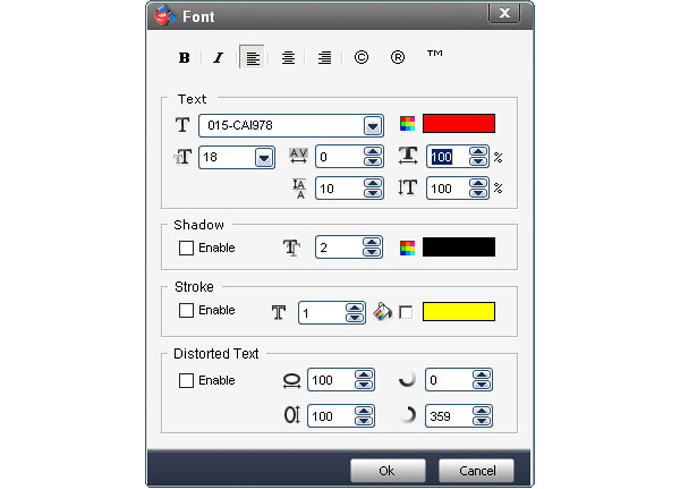 You can even adjust watermark features like text opacity, fonts, rotation, and more! Set when and for how long your watermark displays on your video! 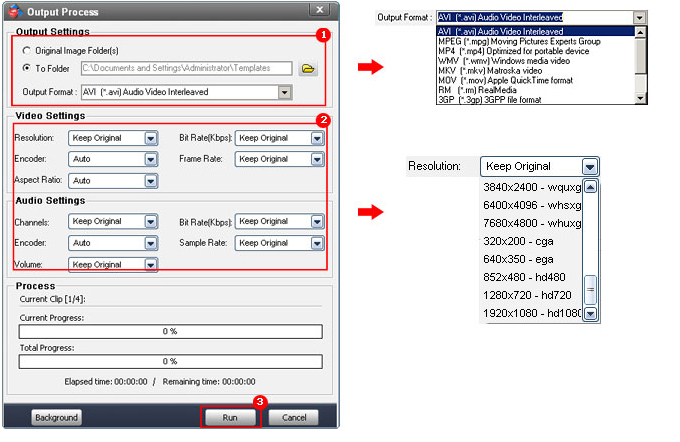 All of this, plus you can use Video Watermark Pro to convert between 12 popular video formats! After you purchase Video Watermark Pro it may be used indefinitely. Video Watermark Pro is licensed per computer, and not per user. pestoking To the maker of Video Watermark Pro: I am also getting a virus warning. ESET Smart Security keeps warning of "NewHeur_pe" virus in the installation executable. Do you have some hidden marketing, phone home or monitoring code in this software? Until I hear back from ESET (I have submitted the software for analysis), this is suspicious. Perhaps you would like to respond. pestoking @Constantin Florea. Thanks. I also scanned the software at VirusTotal.org and it came out clean with all the virus checkers. ESET may be reporting a false positive. I submitted the file to ESET so they can make corrective action to their anti-virus software. Constantin Florea @WILLIAM ROSE - The free promotion was valid yesterday on 01/08/2013 starting with 00:00 PST (3:00 AM EST). After the free promotion ended, the EveryDay promotion at 80% off took its place. pestoking @WILLIAM ROSE. The free personal license deal appears to have ended. I paid $13.98 for the unlimited license, which is now being offered. That's a good deal, IMO, if you want the lifetime updates. “The Fine Print" refers to a free license key in one bullet point and I was wondering if the other bullets are referencing the free version and/or the purchased/discounted version? I also had a few other presales questions that I was hoping the software publisher or an informed user would be able to answer. 1. Is transfer of a license to another owned computer allowed? 2. Are upgrades for the purchased version described correctly (i.e., free vs. purchased)? 3. Is license activation required? 4. If applicable, how many installs per the same hardware fingerprint? Now, only $XXXX you will get Video Watermark Pro lifetime license for 2 PCs and enjoy free consumer service and free update lifetime. ¿Cual es la politica que se aplicara en la compra de este programa desde la pagina de BitsDuJour? Constantin Florea @Carl Dolc, I am sorry for the confusion. The condition you mention was there since the last 100% off promotion ended. I just updated it accordingly for the current EveryDay deal to specify: free updates for life. NorkDorf Is there a lifetime version with free upgrades Instead of "additional payment to upgrade"? Michelle Sanchez This page is old according to the dates on the discussion. Is this a new updated version of the program? The website says that it is only compatible with Windows 8.1 and does not list Windows 10.
years. Even when I go to their website, ESET says it has blocked an attack! ?? ?